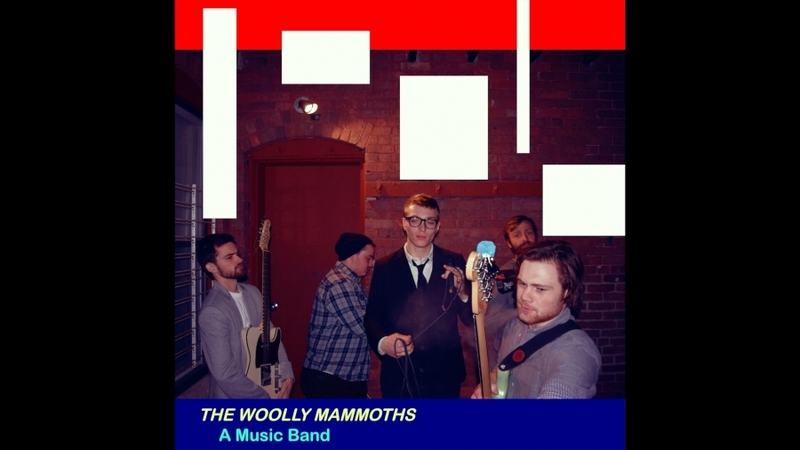 Boston’s The Woolly Mammoths — made up of New Hampshire natives Connor Bailey, Nathan Arsenault, Connor Kennedy, Jake Lennon, and Sam Routhier — create tongue-in-cheek indie dance-rock tracks for music nerds. Their forthcoming LP C I T Y Z E N may be a response to the everyday coming of age story, but the music is anything but average. The Deli Magazine is happy to be premiering lead single “No Confidence Man” (streaming below), an exuberant art-rock track that’s one of C I T Y Z E N’s many intricate highlights.